Maintaining good gum health is key to maintaining good overall health. If the gums become infected, serious dental damage such as tooth loss can occur. In addition, studies have shown that poor gum health is linked to certain diseases and conditions, including endocarditis, cardiovascular disease, premature birth, and low birth weights. Because your gum health can have such a serious impact, it is important to understand the causes of poor gum health. At Signature Smiles, Cristin Dowd, DDS and Ken D. Wu, DDS evaluate your gum health at every dental exam. 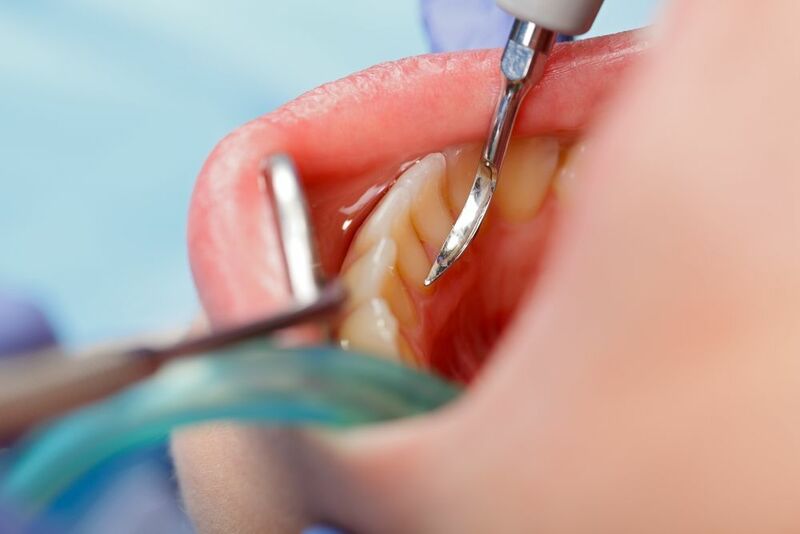 If problems develop, they will recommend the appropriate restorative dentistry treatment. During your dental exam, they can also educate you about how you can improve your oral health care routine to maintain the health of your gums. To learn more about the causes of poor gum health, read on, and then contact our Woodinville, WA practice today. One of the top causes of poor gum health is a lack of good oral hygiene. To limit the amount of bacteria and plaque in the mouth, patients should brush twice a day and floss daily. Patients can also use an antimicrobial mouthwash to eliminate damaging bacteria. When patients fail to exercise good at-home oral care, bacteria can proliferate in the mouth and cause gum disease. Gum disease is a condition in which bacteria damage the soft tissues of the mouth. Eventually, the gums pull away from the teeth, and the bacteria can infect the deeper ligaments and gum tissue. Without timely treatment, gum disease can result in tooth loss. Hormonal changes, such as those that occur during puberty, pregnancy, and menopause, can result in poor gum health. An increase of certain hormones can affect blood supply to the soft tissues of the mouth and change the way that the gums react to toxins such as dental bacteria. Patients that are undergoing a period in their lives in which the hormones fluctuate should be especially diligent in caring for their gums. Aggressive tooth brushing habits, such as brushing the teeth too hard or using a hard-bristled toothbrush can damage the gum tissue and cause gum recession. Tobacco products such as cigarettes and chewing tobacco can increase the risk of poor gum health. Studies have shown that patients that smoke or chew are more likely to have increased plaque within the mouth. Plaque attracts bacteria, and can result in gum disease. To improve your gum health, we recommend that you cease use of tobacco products. Certain medical conditions such as diabetes and dry mouth can increase the risk of poor gum health. Diabetes can reduce blood flow to the gums. Dry mouth reduces saliva flow, which can make it more difficult to naturally wash away food particles, plaque, and bacteria. To improve your gum health, talk to your doctor about the steps you can take to get your diabetes or dry mouth under control. Certain people are simply more prone to gum disease due to genetics. These patients should take especially good care of their teeth and gums to avoid dental problems. To learn more about the causes of poor gum health, contact Signature Smiles today.